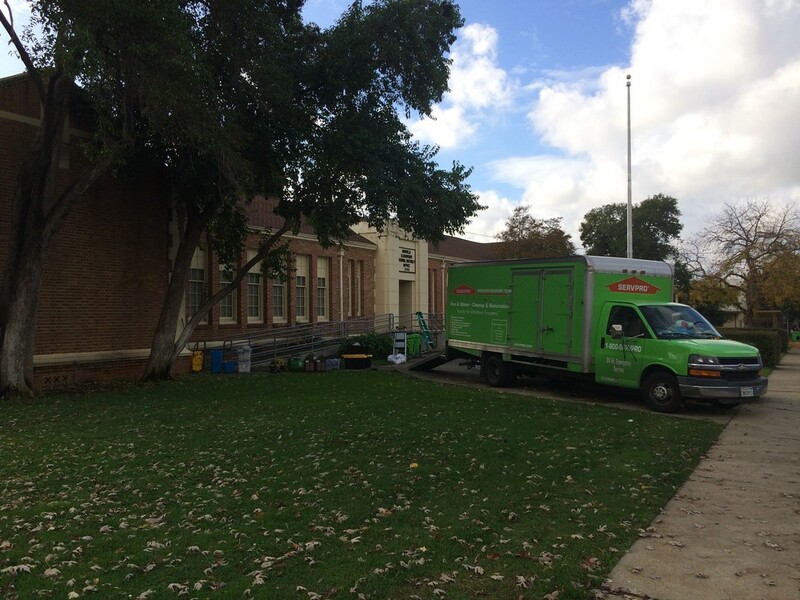 In order provide a clean environment for our students and staff, we have coordinated with Servpro the removal of the soot and ash from the Camp Fire at our schools and facilities. The cleaning and testing protocols have been developed based on similar situations in the Tubbs and Atlas fires (Santa Rosa/Napa, 2017) and more recently in the Mendocino Complex fires (2018). · Floors were wet wiped and carpets were HEPA vacuumed. · Carpets in elementary and preschool areas were also shampooed. · All horizontal surfaces below 7’ were wet wiped. · Below 7’, walls were wiped as needed and cobwebs holding soot/ash were removed. · Stuffed animals, clothing, etc. have been HEPA vacuumed. · Leaf and debris piles holding ash near buildings were removed at the time of cleaning. · Benches, tables, playground equipment, etc. have been wiped as necessary. · Exterior cobwebs holding ash and soot have been removed. · An industrial hygienist began conducting representative verification testing of cleaned areas. If an area does not pass a white-glove test it will be re-cleaned and re-tested. The Industrial Hygienist will also conduct indoor air quality testing for particulates.